Kawasaki’s latest bike, the 2017 Kawasaki KX250F, is finally here and it is an improvement on the 2016 Kawasaki KX250F. It has more power, is sleeker and weighs less than its predecessor, all making for better motocross performance. Kawasaki has made a name for itself, with the KX250F claiming 16 AMA Championships. Also, since 2004, the KX250F has successfully bagged 48% of AMA Motocross National wins. The new 2017 KX250F model is priced at $7,749. The new 2017 Kawasaki KX250F brings a lot of changes not only to the engine, but the whole bike. 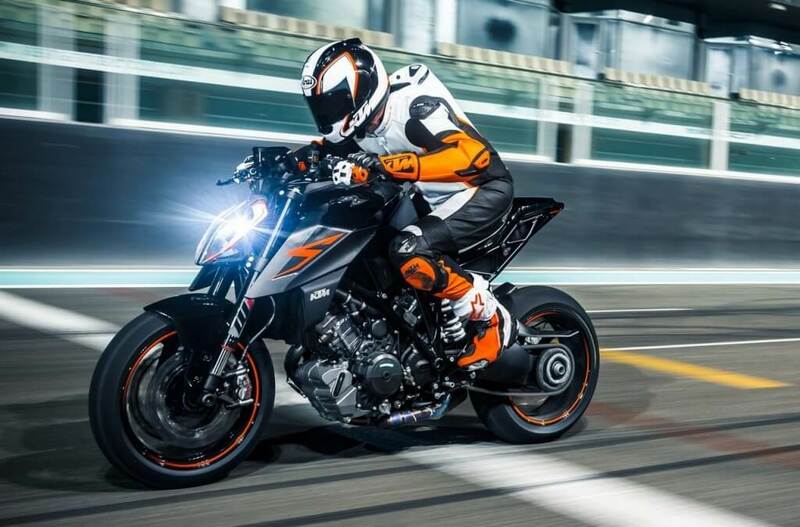 The new model received a significant overhaul, as 2017 motorcycles are designed to be faster, lighter, more comfortable and better handling. while the new and improved 2017 KX250F has improved power, better chassis and cornering with a wide range of adjustability, it has a loud exhaust and a fast wearing chain guide and slider that are not that impressive. 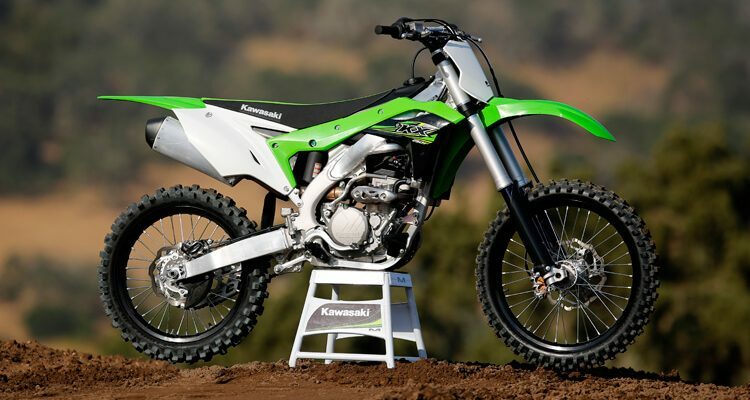 The bike’s frame is narrower by 6mm, closely resembling the 2017 Kawasaki KX450F’s design. 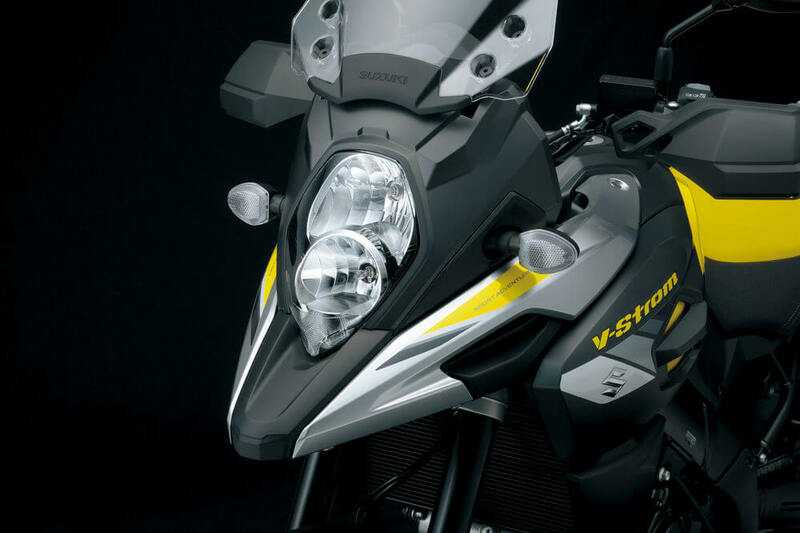 It features a one-piece down tube connected to narrow extruded sidebars, giving the new bike better flex characteristics. The lower triple clamp is thicker and works to compliment the changes made to the frame. The increased thickness is designed to provide a larger clamping surface. 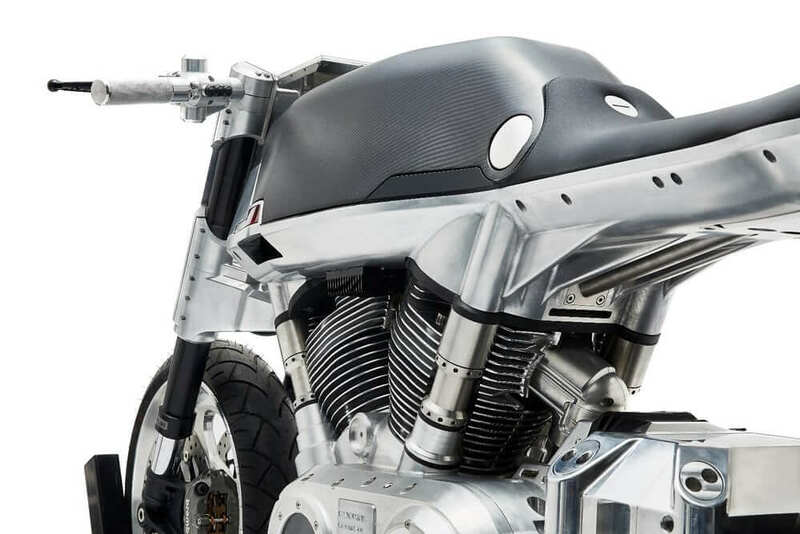 The new frame, coupled with the lower gas tank, make the seat flatter where the seat meets the tank. The new swingarm is the same as the one found on the 2017 Kawasaki KX450F, resulting in 0.5mm longer dog bones and a revised bell crank. The overall result is a more progressive ratio. The next big change to the bike is the engine. The engine was redesigned with an increase in the cylinder offset by seven degrees. This will help the engine develop a more direct line to the intake. Changes have also been made to the configuration of the combustion chamber to ensure more efficiency. For 2017, Kawasaki has made changes to the dual injectors. The injector angle has been redesigned for a more direct shot into the cylinder. This increases the power of the engine as the spray of the fuel is more aligned with the airflow direction. Eight holes on the downstream injector (instead of four) ensure smaller droplets and thus better atomization. The engine of the 2017 Kawasaki KX250F is 1.5 lbs. lighter than that of the previous model. The change is attributed to the lighter flywheel. The ECU settings of the 2017 model have also been updated, with quick-change map couplers being retained. Very little force is required in moving the kickstarter to start the engine, making for an easy start. Changes to the engine have resulted in quicker revs in the new model, resulting in stronger pulls both off the bottom and also through the mid. Top-end power remains more than adequate. The bike has smooth shifts and the spacing of the gears is properly matched to the power of the engine. 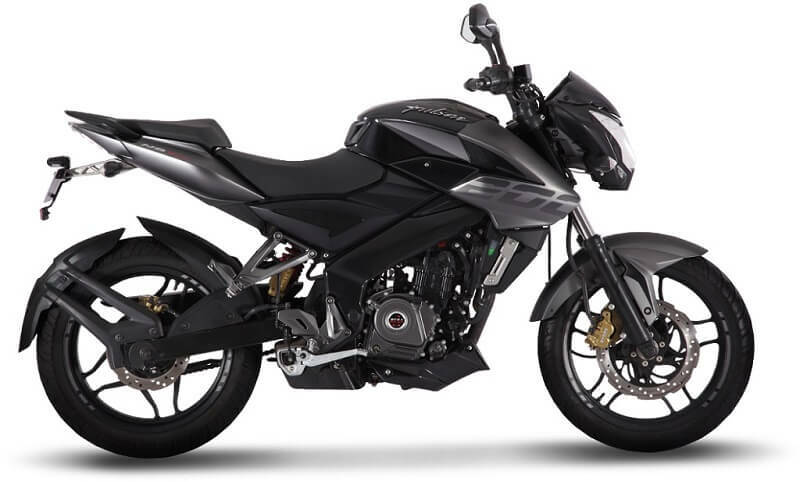 When it comes to the exhaust note, the bike produces the typical Kawasaki rumble. Overall stability has taken a minor hit, with a slight loss in stability when compared to the 2016 model. Changes to the frame, triple clamp and suspension have offered the 2017 Kawasaki KX250F better front-wheel traction. Also, the new Dunlop MX3S have helped the situation.